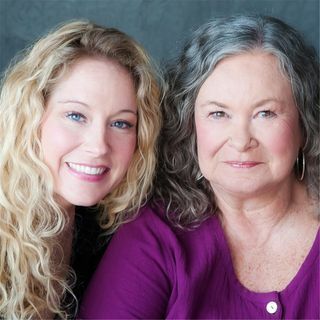 Join Deb and Samantha for a fascinating discussion of near death experiences and stories. What have people reported to us after their near death experiences? And what can we learn from these stories? Does everyone go to heaven? Do some go to hell? Is there a purgatory? Why do some people have a near death experience? Tune in as we discuss these questions and more.